Prepare to become the hunter! The third and final act in the current Tomb Raider series is almost here, and Square Enix’s hype train is powering on. The new and invigorated, “more relatable” (and I say that lightly), Lara Croft is becoming one with the jungle in this new Shadow of the Tomb Raider gameplay demo. The brand-new gameplay demo demonstrates how Lara uses the jungle to her advantage in order to survive and stop a Mayan apocalypse that could very well be her own doing! It is a six-minute gameplay fest that bears it all. The video starts out with yet another plane crash, Jonah trying his best to be the voice of reason and Lara doing her utmost to… strap in? To a half-broken, spiralling plane? Okay then. 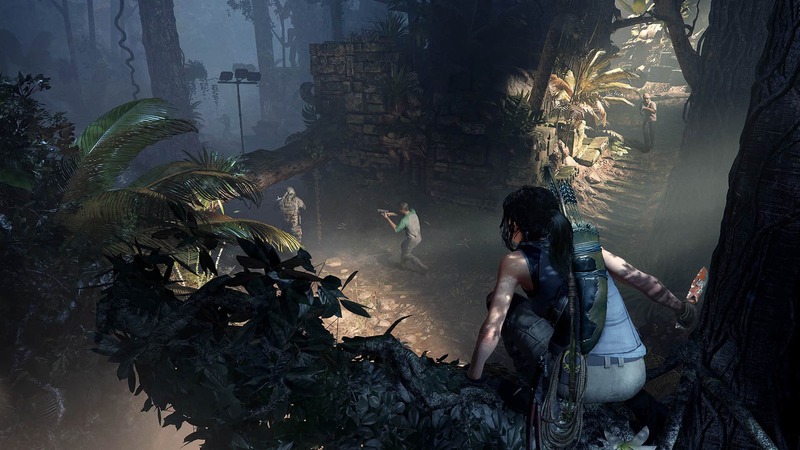 The video swiftly turns to Eidos Montreal Game Director on Shadow of the Tomb Raider, Daniel Chayer-Bisson, who explains that regardless of what Lara has been through in the past, and how strong she has become, this is her most arduous journey yet. He explains that Lara is still “outnumbered and outgunned”, and that she has to confront a “brutal jungle environment” in order to survive. 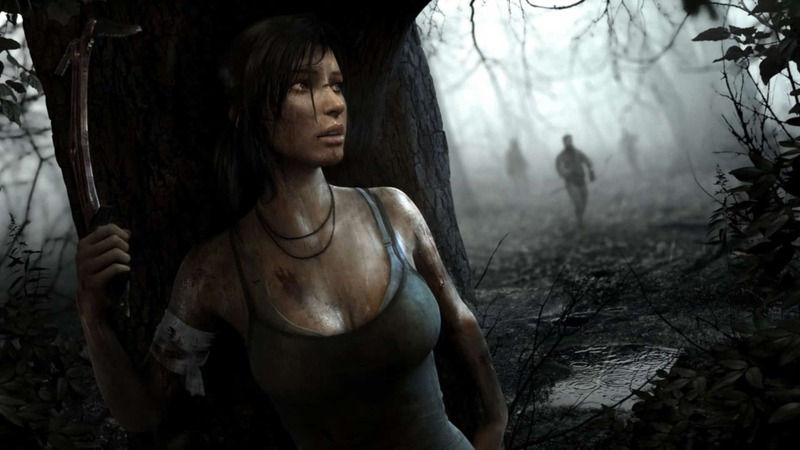 Lara must use everything she can from the jungle in order to best Trinity and stop the apocalypse. The Shadow of the Tomb Raider gameplay demo then switches over to some footage of Lara taking down the bad guys one-by-one from atop a tree, all Predator-like. She then silently moves ahead to the next bad guy, lures him closer with a distraction, and takes him out from above; before quietly sneaking up to another and stabbing him in the neck. She then goes on to move up against a vine-covered wall where she completely disappears into the fauna… and I can go on. The video is a lengthy gameplay fest that will demonstrate to you everything you need to know about “becoming one with the jungle”. Frankly, the game had me at Jonah yelling “No!”. It seems that the aim of Lara’s “most defining” chapter, is to put her front and centre and to showcase how she must contend with evil within herself. 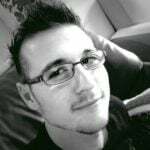 It is Eidos Montreal and Crystal Dynamics’ goal to move away from the standard “good vs evil” gameplay in favour of a better narrative.